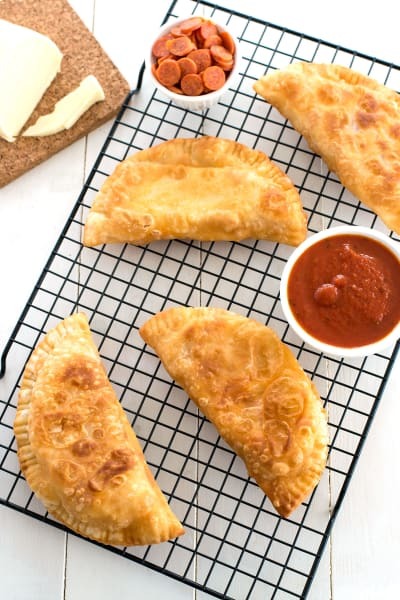 There’s nothing traditional about these pizza empanadas, but they’re a fun combination of Italian and Hispanic cuisine! 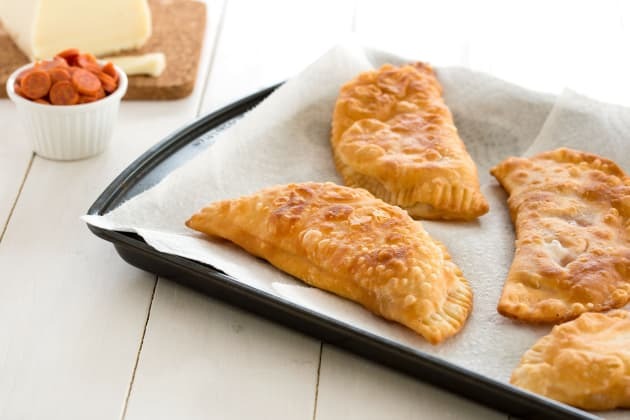 Empanada dough is filled with mozzarella, pepperoni and pizza sauce, then fried until hot and golden. We love empanadas around here and not just as appetizers. We can make a whole meal out of them (and often do!). 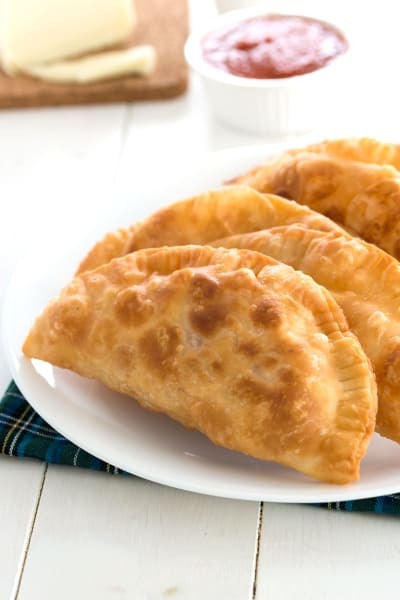 One of our favorite types are called pastelillos (Puerto Rican picadillo empanadas). These are classic meat pies, but sometimes we like to mix it up with these pizza empanadas. My husband adores these. They have such a crispy crust and so much gooey cheese. You can fill them with whatever pizza toppings you like, but we always choose cheese and pepperoni. For the dough, you’ll need to purchase empanada discs from the frozen section of the grocery store. They also carry them at Hispanic supermarkets. If you can’t find them in your area, you can make your own homemade empanada dough. 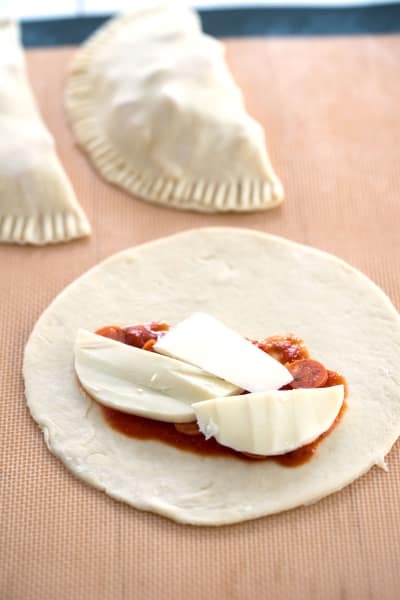 Start by placing a teaspoon of pizza sauce down the center of the empanada round. You don’t want too much sauce or they’ll get soggy as they cook. I like to serve these with extra pizza sauce for dipping after they’ve been fried. Next, add your desired pizza toppings. Of course, you must have mozzarella cheese! I like to use fresh whole milk mozzarella. It’s extra melty. You can shred it or thinly slice it. String cheese also works if you have that on hand! The remaining fillings are up to you. Pepperoni is always our filling of choice, but you could also use ham, bacon, peppers, mushrooms or pineapple. Just be sure any meat you use is already fully cooked. 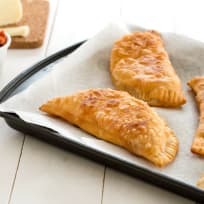 These empanadas then get a quick dip in frying oil on each side, just until the dough is crispy golden and the cheese is nice and gooey. On one empanada round, spread 1 teaspoon of pizza sauce down the center. Top with about 2 tablespoons shredded mozzarella cheese (or 2 thin slices), and 1 tablespoon of pepperoni. Fold over dough in half and press edges to seal. 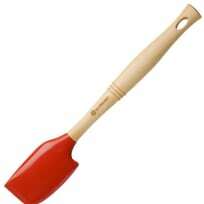 Crimp edges with a fork. Repeat with remaining ingredients. 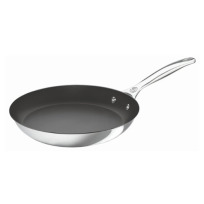 To cook, heat 1/2 inch of oil in a frying pan over medium heat. Add empanadas to pan, but do not over-crowd. Cook for about 2 minutes, or until golden brown. Flip empanada and cook for another 2 minutes. Drain on paper towels. Continue process until all the empanadas have been fried. Serve with extra pizza sauce, for dipping.